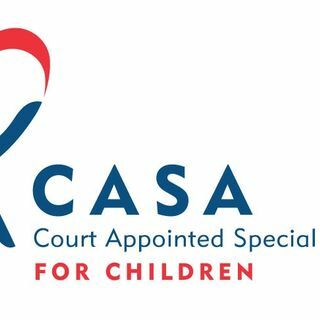 As a former lawyer, Regan's passion for CASA was ignited early on in her career through a series of events that led her to getting involved in various roles with CASA of Orange County before accepting the position of CEO last year. ... See More Dedicated to being an agent for change, Regan and her CASA team of staff and volunteers stand behind CASA's mission: to provide a powerful voice for youth in the child welfare system through a unique one-on-one relationship with trained and supervised court appointed volunteer advocates. They work to ensure that these youth are safe, have a permanent home and an opportunity to thrive.